For the Week Ending October 21, 2018. It’s all about celebrities and dads this week. 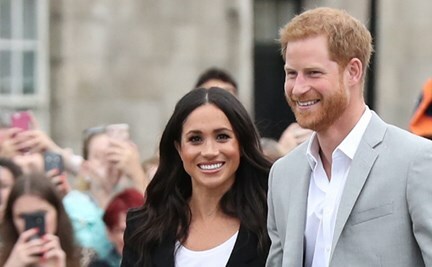 “Their Royal Highnesses The Duke and Duchess of Sussex are very pleased to announce that The Duchess of Sussex is expecting a baby in the Spring of 2019,” Kensington Palace said in a statement. Read more here. This is important for you because more royal babies! Yay! Daniel Craig looked handsome as ever when he took his one month old daughter out on the town in NYC this week. That front carrier was a wise choice, as it leaves his hands free to fight SPECTRE. Read more here. 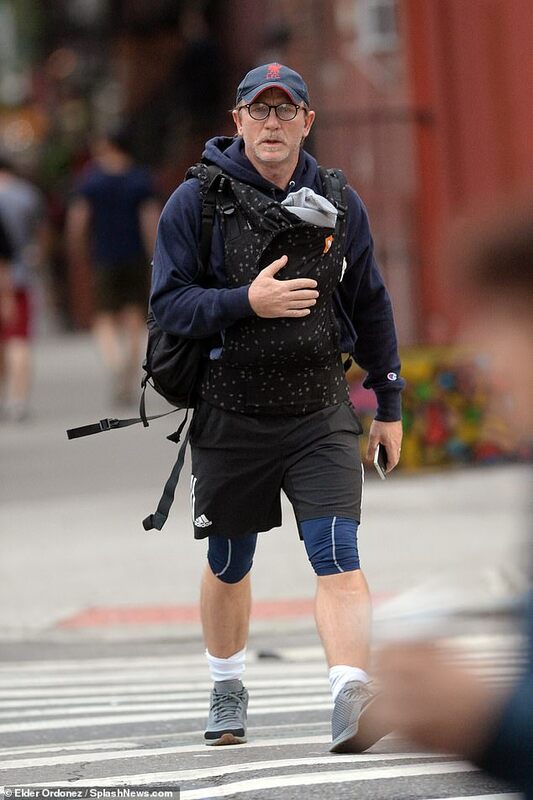 This is important for you because if Daniel Craig can rock a baby carrier, every man can. No excuses. It wasn’t only celebrity dads in the limelight this week. 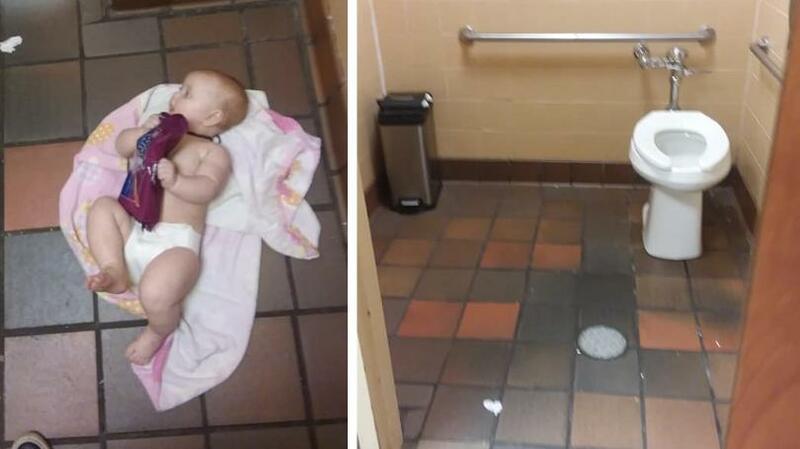 Chris Mau, a father of four in New Hampshire, just wanted to change his kid’s diaper – and he had to do it on the nasty public men’s room floor, because the men’s room didn’t have a changing table. Mau vented on facebook, where hopefully his frustration can be marshalled to fix this. Read more here. This is important for you because it’s crazy that even when dads want to be equal parenting partners, society and design make it difficult for them. Male gorillas have an aggressive reputation, but scientists have observed silverback gorillas in Rwanda cuddling infant gorillas that aren’t theirs. The researchers couldn’t figure out an evolutionary reason why the male gorillas would babysit – but then they realized that the best babysitters wound up siring more of their own children than gorillas who weren’t as engaged with other gorillas’ kids. Perhaps this propensity for babysitting makes them more attractive as mates? Read more here. 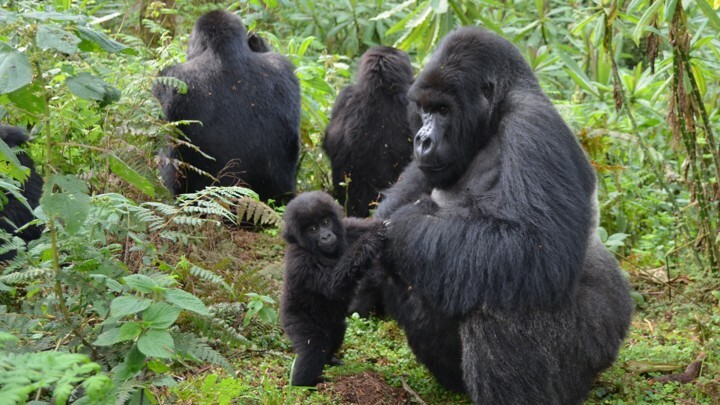 This is important for you because caring for kids is so many that not only James Bond does it – big tough gorillas do it too! The most popular article on The Pulse this week was Making Sense of Different Types of Contractions, including those that occur before, during, and after childbirth. Read it here. Dr. Diana Gitig has a Ph.D. in cell biology and genetics from Cornell University, and has been writing about issues in biology – from molecular biology to cancer to immunology to neuroscience to nutrition to agriculture - for the past fifteen years. She has three teenaged children. Vaginal Discharge During Pregnancy: Normal Or Not? Do I Need to Give My Baby Vitamins? This Is One Of The Worst Pains During Pregnancy. And Maybe You Never Heard Of It!